Remedy Entertainment presented their new game, Control, during E3 2018 (where our Kai had the chance to interview Game Director Mikael Kasurinen). Speaking with GamesIndustry, Remedy CEO Tero Virtala explained that the studio’s goal is to become the best at creating certain types of games. We want to be the best studio in creating certain types of games and that’s where we focus. We have business understanding, we have competencies that can help in commercialising those but we know there are good publishers that are so much stronger and have a wider competence base on the marketing side, on the community side, on distribution, on sales and so on. 505 Games proved based on all the discussions we had that they understood what we are looking for strategically. They had the same intention as us. It felt like a good combination and has proven to be. Virtala then shared his vision for Control, stating that it will have to feel different and fresh compared to other titles. So many games are coming out, but there are only a few games an average gamer can play, so we feel that in order to succeed it needs to be super quality but also needs to be different. We say that if when a player sees our game, intuitively he or she is not able to compare it immediately with another game, then we have succeeded. Well, we do have gunplay, we have loadouts, we have supernatural abilities. If players look at our game they will see features they see in other games but we hope that the entity somehow sparks the imagination of the players and creates interest, and looks somehow fresh and different. 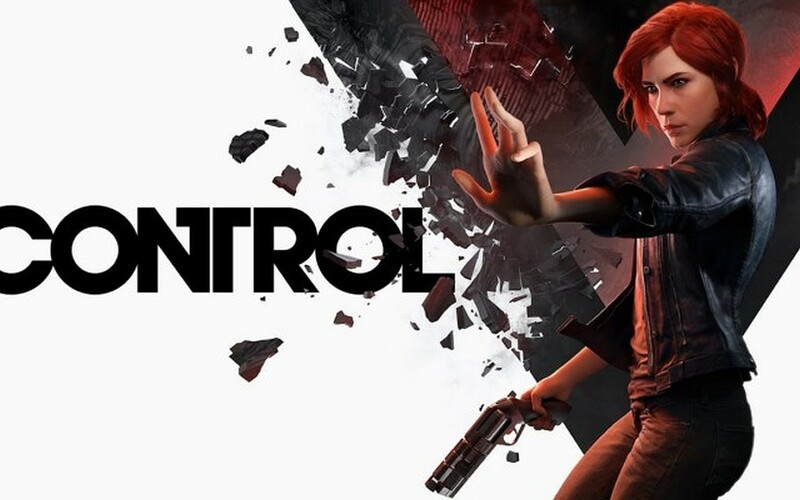 Control is set to release next year for PC, PlayStation 4 and Xbox One, with 505 Games publishing the game.